Send you business quotations out behind a professionally printed A4 cover. Please contact for more details. 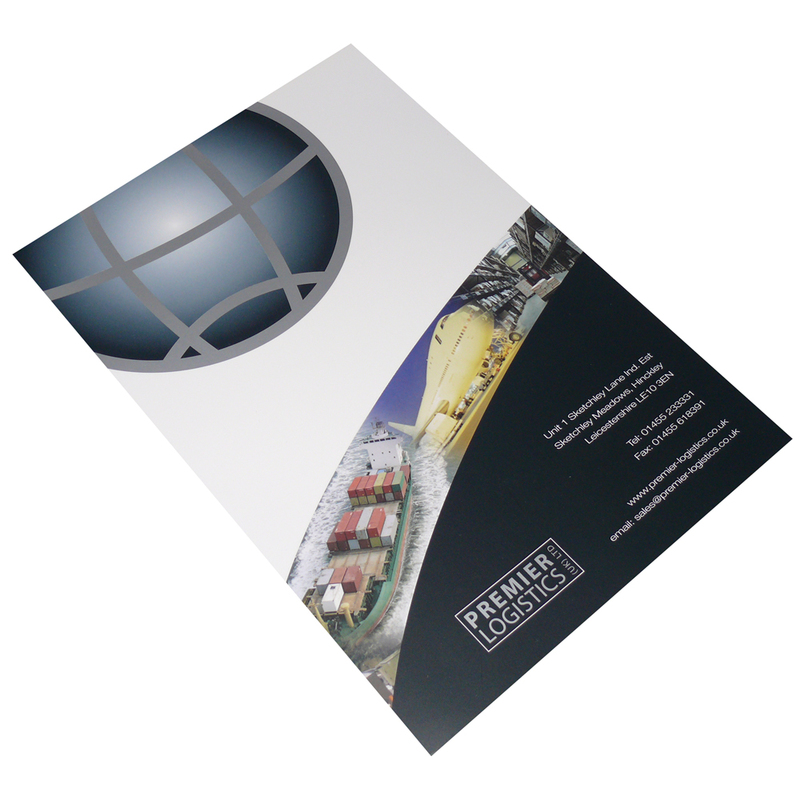 Our Company offer a full design service for customised a4 glossy cover. Beckdale.co.uk design team assist throughout, helping businesses purchase designer a4 glossy cover. To order choose by material or different styles of , get in touch with our staff using phone or email.